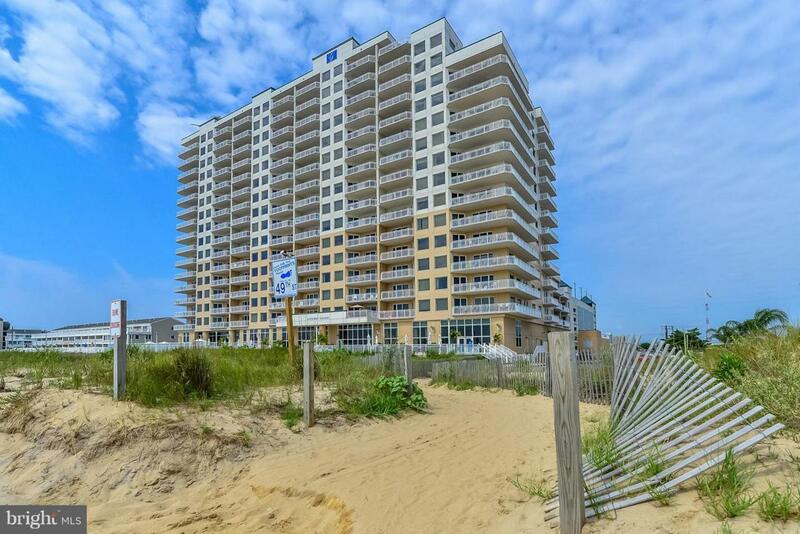 The best of Gateway Grand awaits you in this prime 11th floor unit with Panoramic Southern Exposure views of Ocean City's Beach to Bay skyline. Simply bring your suitcase, ready to enjoy endless sunrise and sunset views because this unit conveys Fully Furnished and decorated! Unit offers full-size laundry room and all 3 Bedrooms are On-Suite for ideal comfort of you and your guests. Building offers incredible amenities, including Indoor and Outdoor Pool, On-Site Security, Parking Garage, Fitness Center, Game Room, Party/Meeting Room and Conditioned Storage Lockers. Unit has never been rented but comparable units do $35k-$50k in Gross Rental Income annually. Make this your perfect Investment or Second Home at the Beach today!